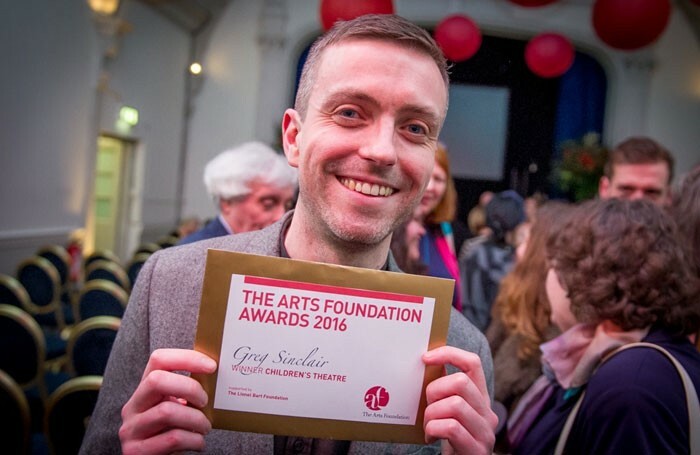 Musician and performance artist Greg Sinclair has won the first Arts Foundation Children’s Theatre Award. 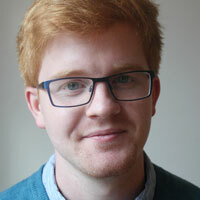 The £10,000 award, which honours performers, writers and designers working in theatre for children, will contribute towards Sinclair’s living and working expenses, to enable him to develop work with less financial pressure. Southbank Centre artistic director Jude Kelly and Guardian theatre critic Lyn Gardner were among the judges who selected the winner of the prize, with Kelly saying Sinclair’s work demonstrated “exceptional sensitivity and thoughtfulness”. She continued: “His love for the depth of [children’s] curiosity is reflected in the risks he asks himself, and them as an audience, to take in his presentation. Runners-up Steven Camden, Liz Clark and Rosie Heafford all received £1,000 towards their own future work.